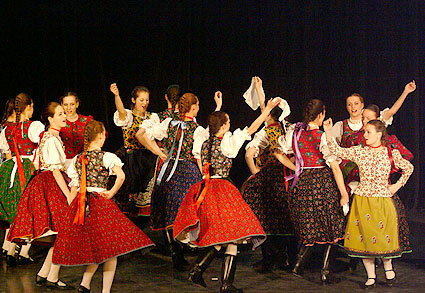 Pörkölt (pronounced per-kelt) is a stew made with beef, pork, game or even tripe. In its simplest form it would be just onions, paprika and meat. 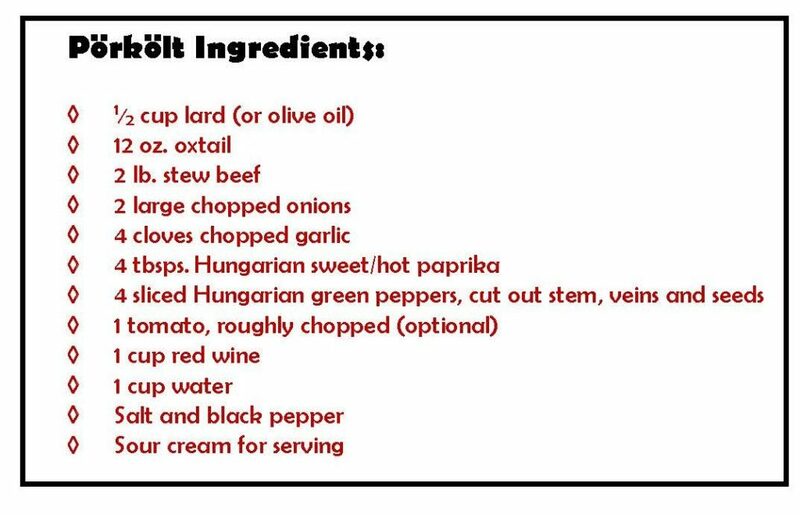 This recipe is more elaborate and calls for beef. 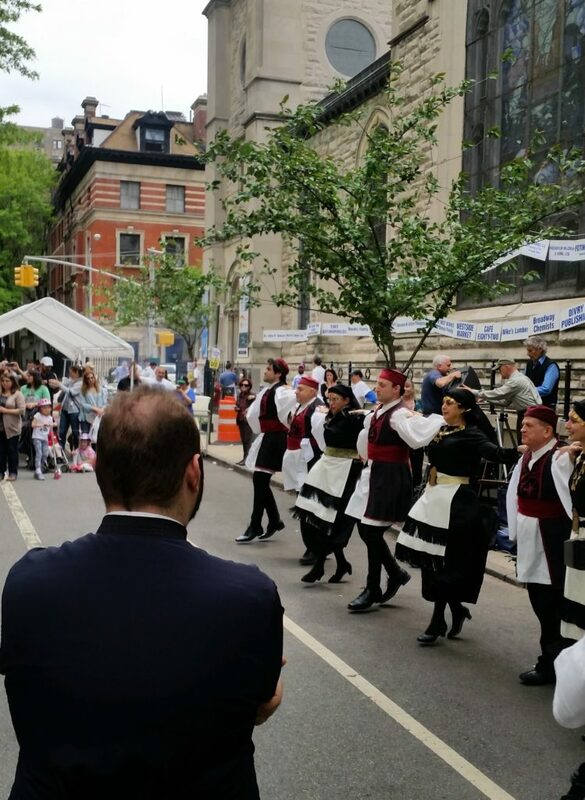 Everyone’s grandmother makes it a little bit differently. 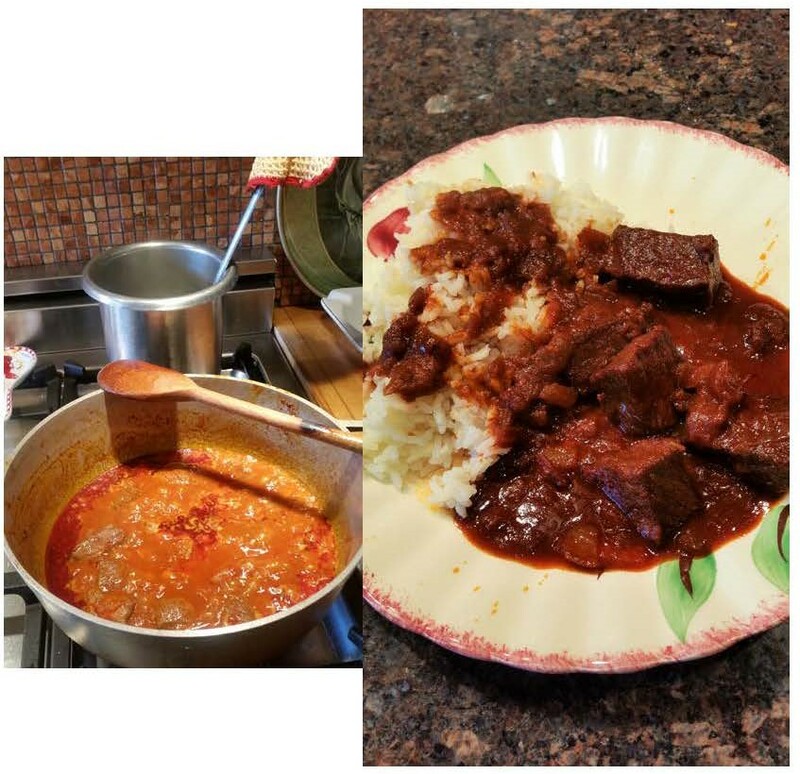 Pörkölt is similar to goulash but not as soupy. Heat the lard in a pot over medium-high heat. 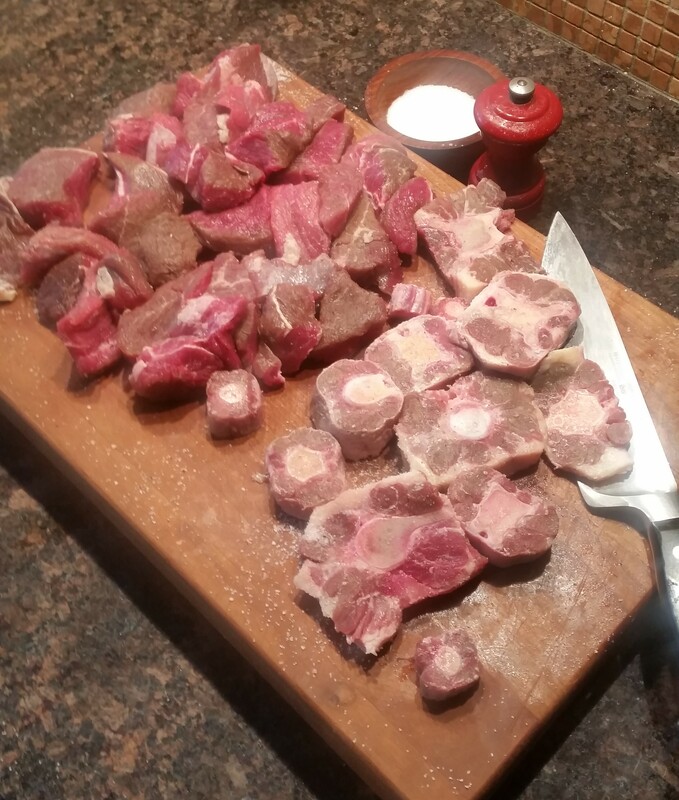 In batches, so the pot isn’t crowded, brown the oxtails and beef. Remove from the pot. Raise the heat and bring it to a boil. Reduce the heat and simmer, covered, for about 2 hours. Add water if it gets too dry. Check for seasoning and serve with sour cream and spätzle or pasta. 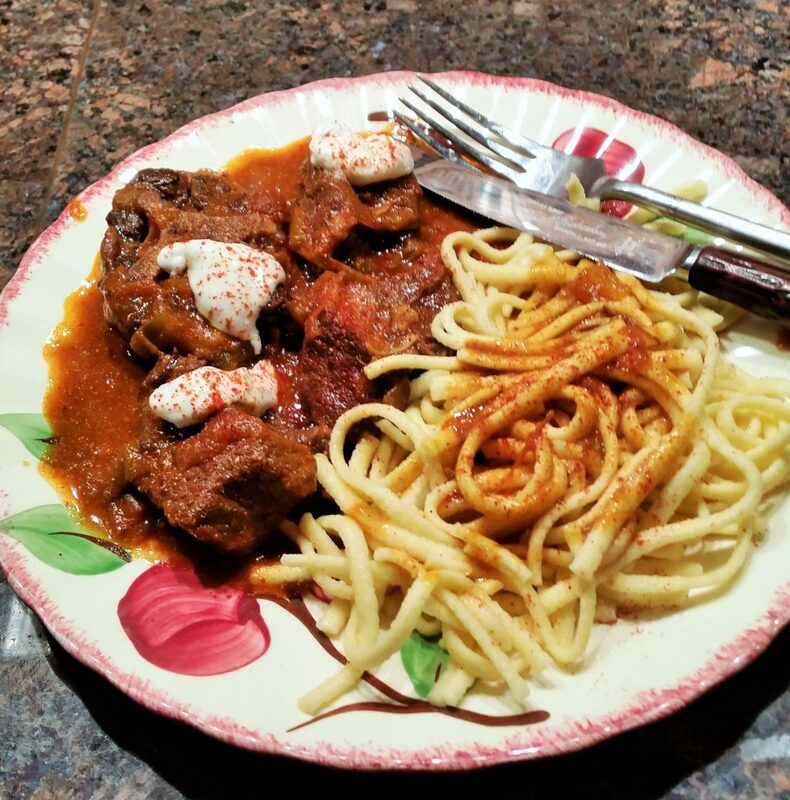 Here’s pörkölt at its most basic – just onions, paprika, meat and water, and still very good. 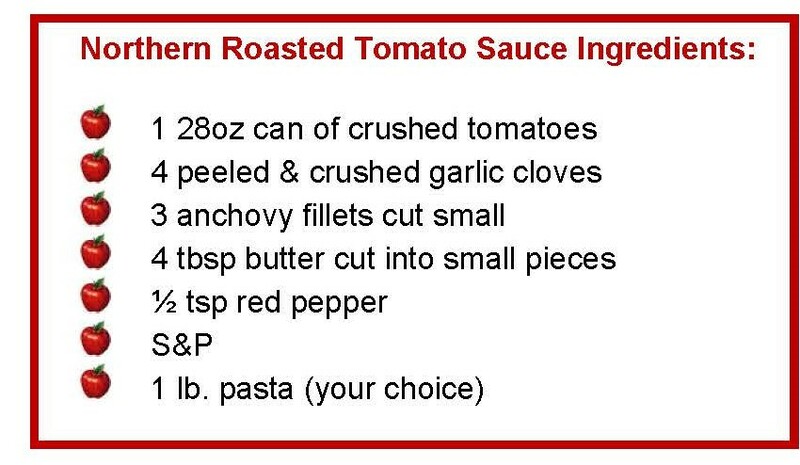 Roasting the tomatoes that you use for sauce can give it an additional layer of flavor. It you have time, it’s worth the trouble. Slice tomatoes in half lengthwise and arrange cut side up on an oiled baking tray. 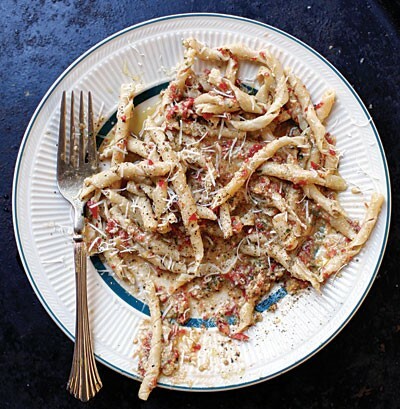 Mix oil with chopped garlic and red pepper flakes (optional – basil) and spoon over tomatoes. Sprinkle with salt and pepper and drizzle with some more oil. Roast in a pre-heated 400o oven for 45 minutes. 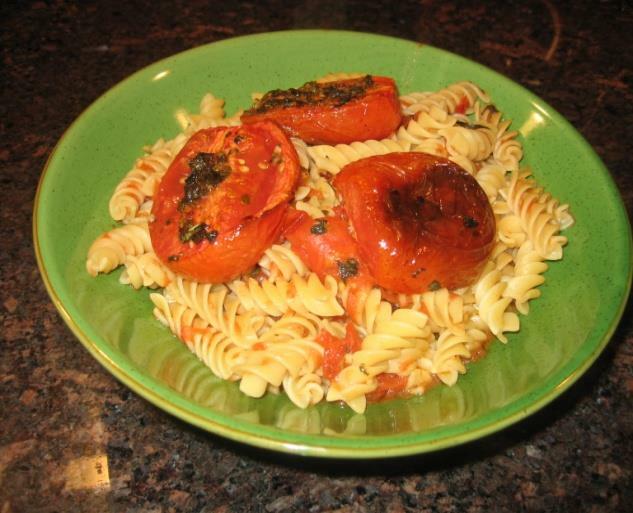 In a bowl, mash about ½ of the roasted tomatoes, add some pasta water & oil if necessary to get to the right consistency. Mix with pasta and then add 2 or 3 of the un-mashed halves to each dish. Serve with grated cheese. 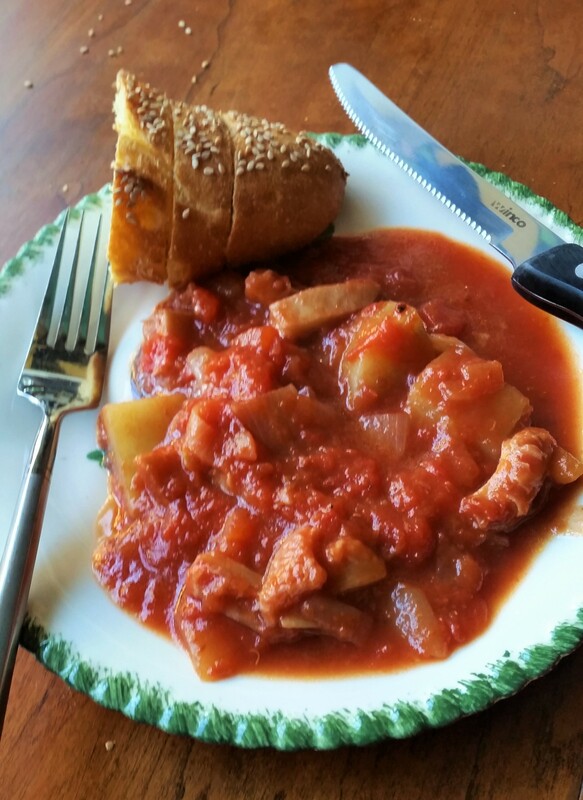 A northern friend (Norther Italian, that is) gave me this recipe. Why else would there be butter in tomato sauce instead of olive oil? Try not to think about that when you eat it. 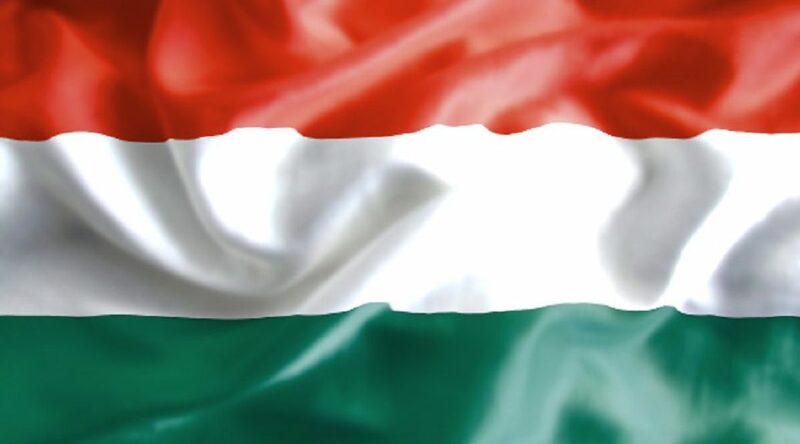 It’s really very good. Pre-heat the oven to 425o. Mix all the ingredients (except pasta) in a baking dish that’s been coated with oil. Roast 20 minutes, mix and add some hot water if it’s too dry. Roast for another 15 minutes, add about ½ cup of pasta water and mash to break up garlic and tomatoes. The sauce should be thick and concentrated. Add 1lb cooked pasta, mix and coat. Serve with grated cheese. 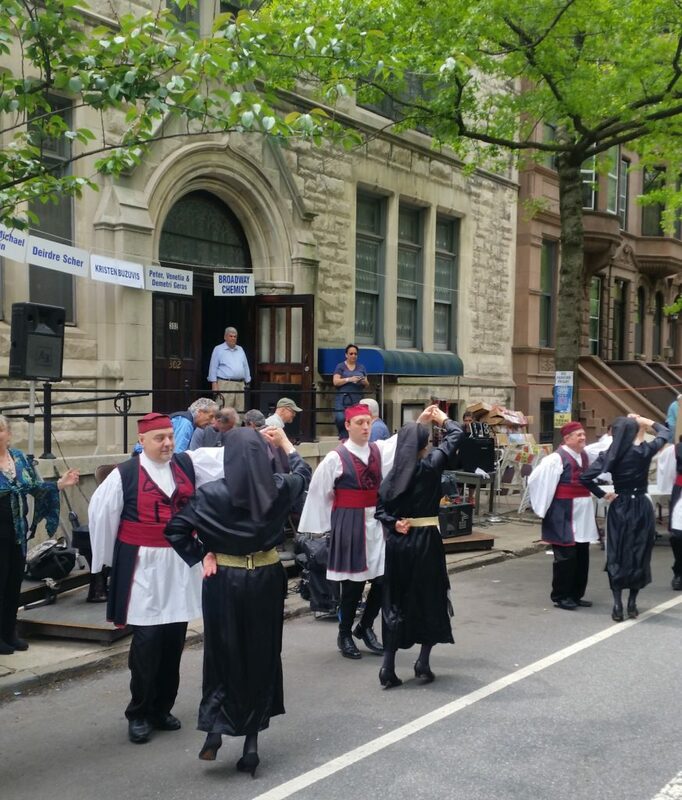 Yesterday, Saturday, May 14th, Annunciation Greek Orthodox Church had its annual festival. 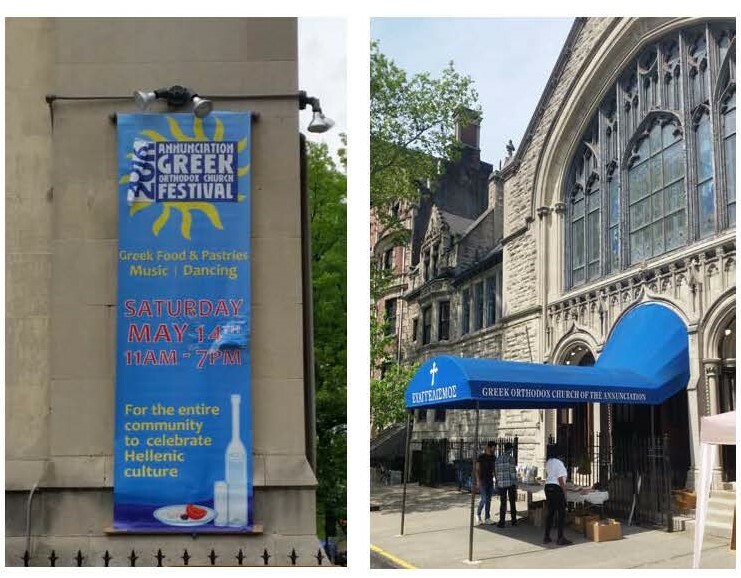 Good Greek food and music and on West 91st Street and West End Avenue, it’s just one block away from where we live. 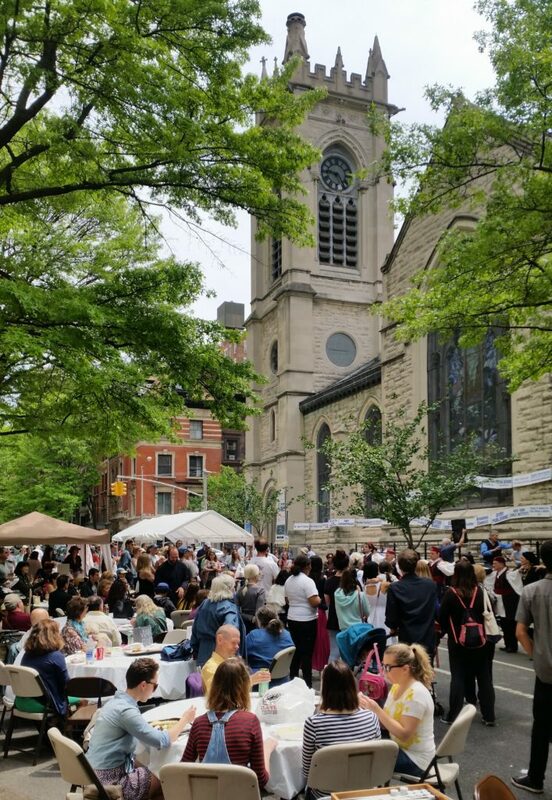 A kitchen was set up on the sidewalk and food served under a tent. 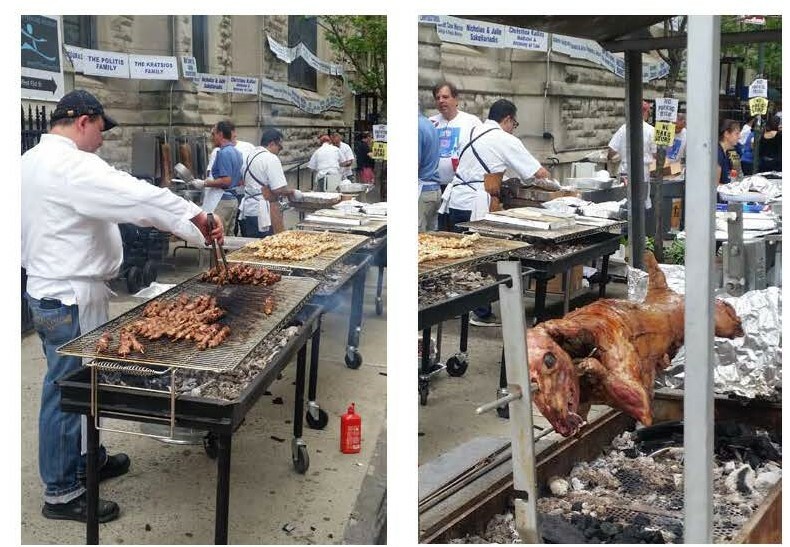 A whole roasted lamb right on 90th Street – not something you see every day. 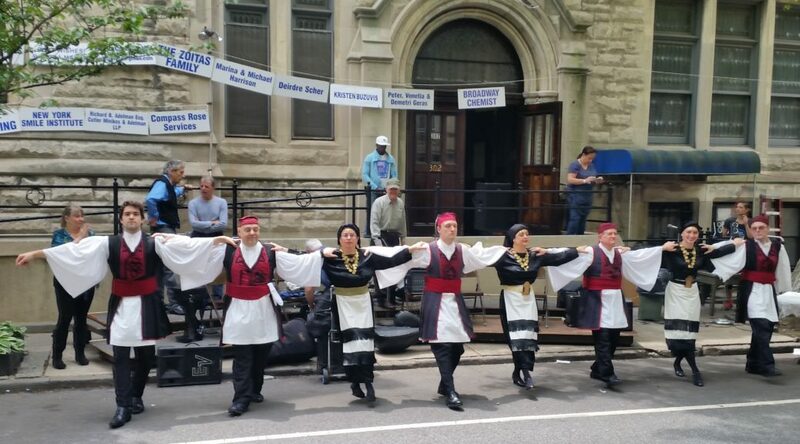 Traditional Greek dancing and songs throughout the day. 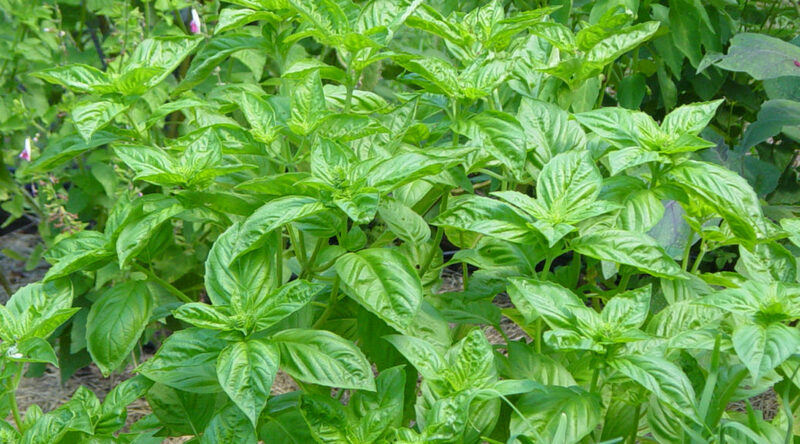 Basilico is a beautiful plant and although pesto is very tasty it’s just not a pretty sauce. I even tried making it with purple basil – still didn’t look terrific but tasted good. Put all the ingredients but just 1/2 of the nuts, in a food processor or blender. (If you are using walnuts instead of pine nuts chop them coarsely first). Stop to scrape down the sides of the food processor with a rubber spatula. Add the second half of the nuts and pulse briefly leaving them in a larger size. 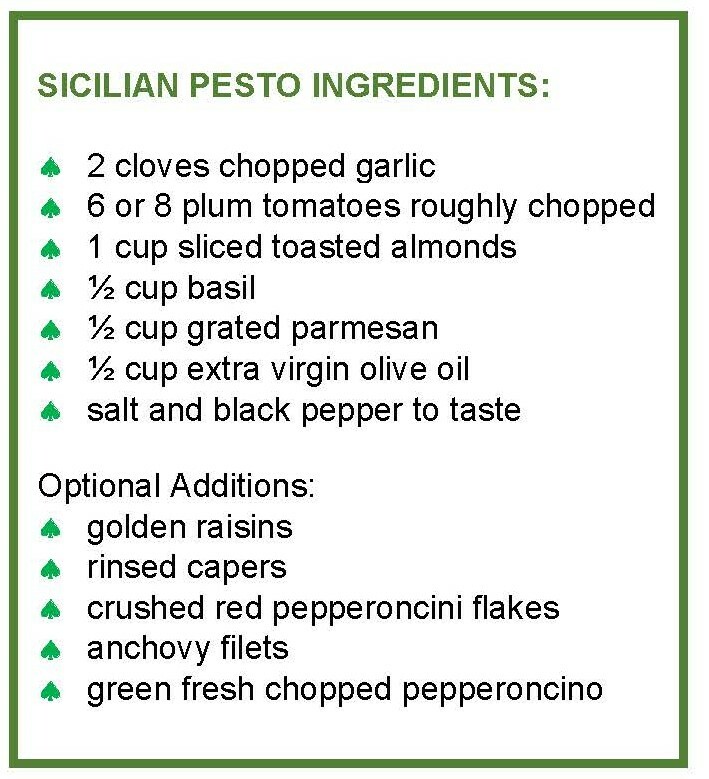 This is similar to the standard pesto but the main differences are the addition of tomatoes and there is less basil. 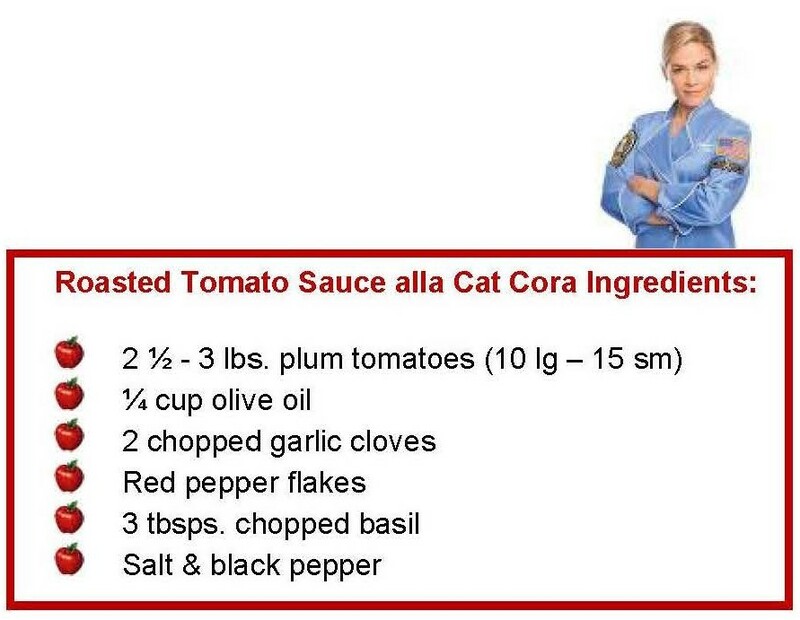 This is one of the special sauces that is traditionally served with only one particular type of pasta – bussiate. It’s made by wrapping pasta dough around a round, skewer-like piece of wood, in Italian called a buso, to form a spiral. 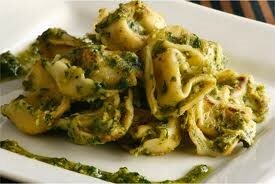 It makes a short cork screw shape that’s good for holding onto the pesto. 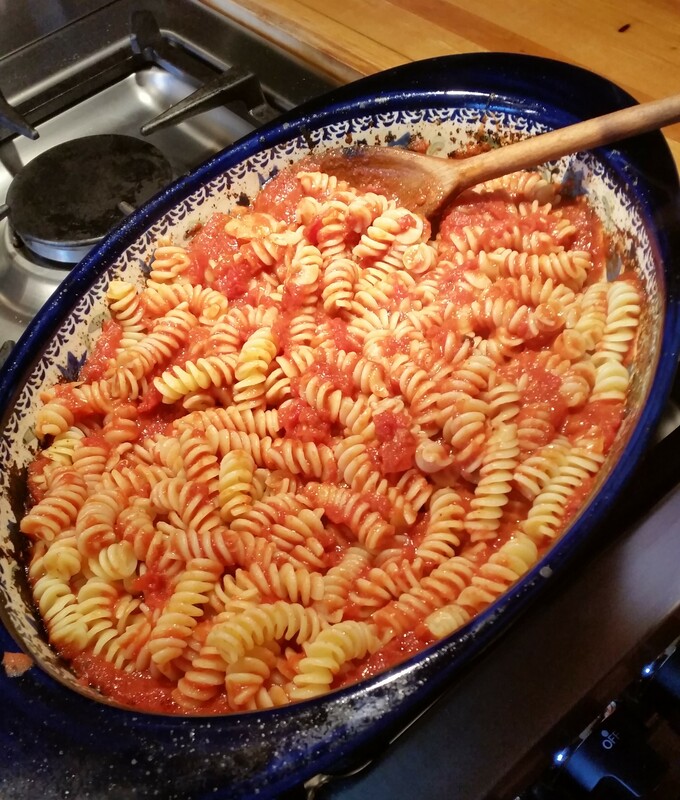 If you can’t get bussiate, try gemelli, spiralini or even short fusilli. 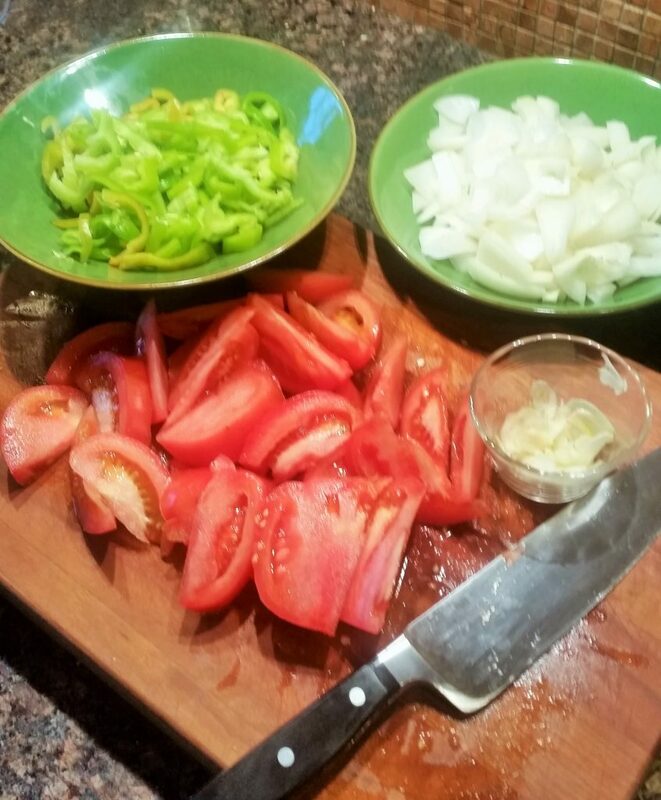 Put the tomatoes in a blender or food processor and finely chop. Then pour the chopped tomatoes into a strainer and drain the liquid and discard. 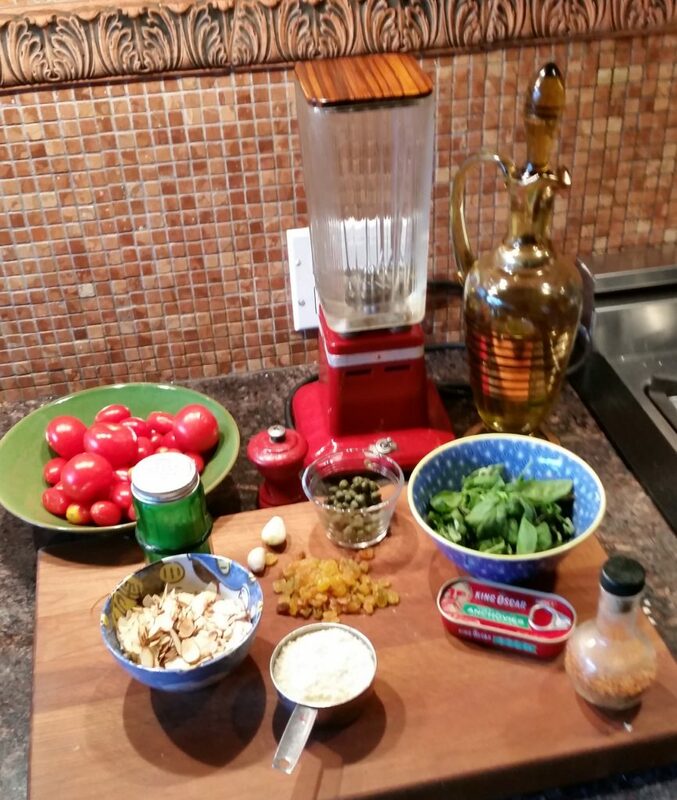 Put the tomatoes with all the other ingredients back into the blender or processor until finely ground. The sauce just needs to be at room temperature, not cooked. If it’s too thick, thin it with a little pasta water and then mix it with the pasta. Tear a few fresh basil leaves and sprinkle over the pasta before serving. Serve with extra cheese. 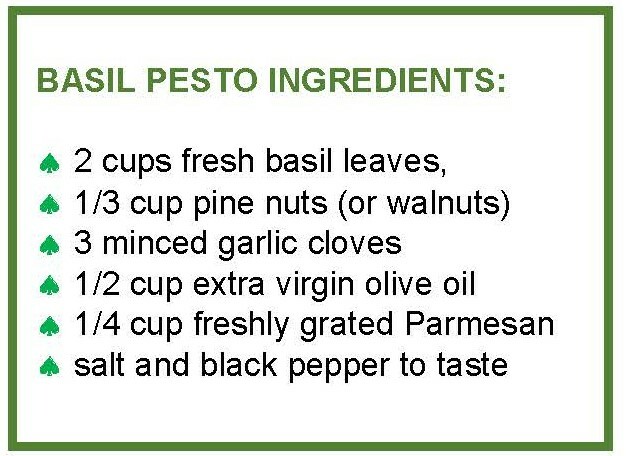 FYI – Pesto doesn’t have to made with basil. 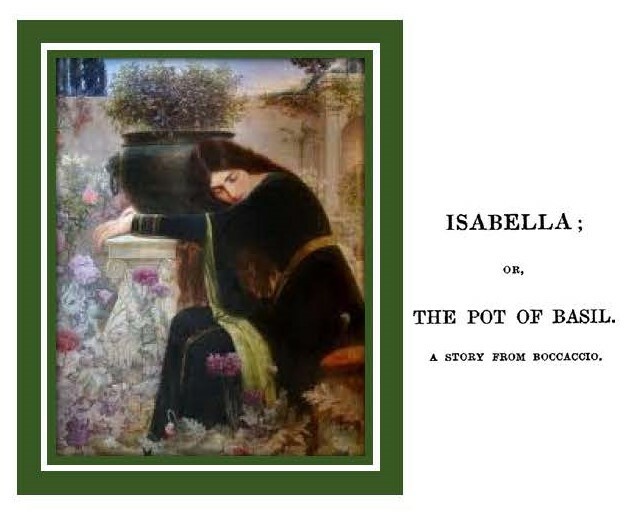 It’s simply a sauce made using a mortar and pestle (pestello in Italian), or it’s modern equivalent, a blender or food processor. Not everyone likes tripe and I suppose that’s understandable. Some people just eat the potatoes and dip bread in the sauce and that’s OK. It makes a very tasty sauce. Maybe it’s something you had to grow up with. I was just a kid the first time I ate it and I didn’t know what it was. I didn’t ask and my mother didn’t tell me. For some people, their mother’s meatloaf is comfort food. For me it’s tripe. Slowly cook the onion in ¼ cup of oil, salt and pepper, until soft and transparent. 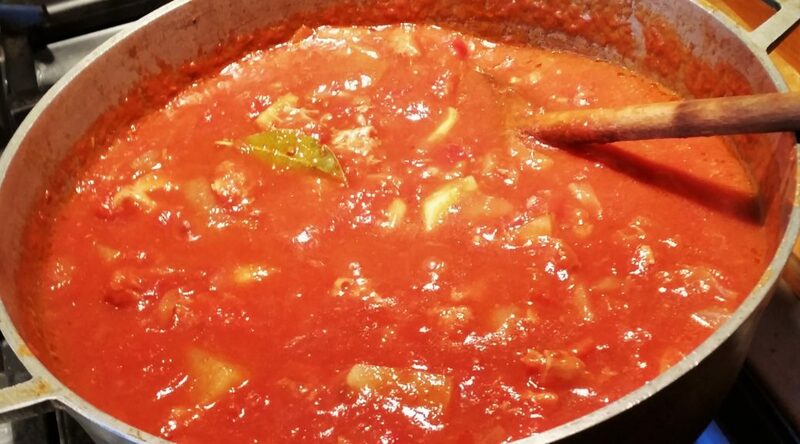 Add the tripe (cut it into 1 ½ by ½ inch strips), mix with the onions and let simmer for a few minutes. Add the wine and simmer for a few more minutes. Add the tomatoes and bay leafs, stir and check for seasoning. Cover and simmer for 20 minutes, add the potatoes and simmer for another 20 minutes or until the potatoes are tender. Serves 4 as a main dish. 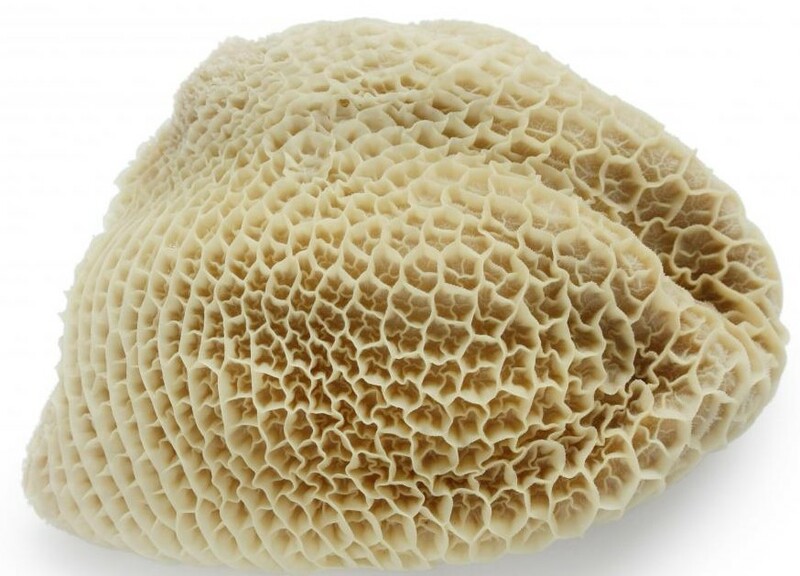 Note: Buy cleaned beef honeycomb tripe. Rinse it thoroughly in cold water. Place it in a pot and cover with water and add one onion cut into wedges. Boil it slowly for 2 hours. 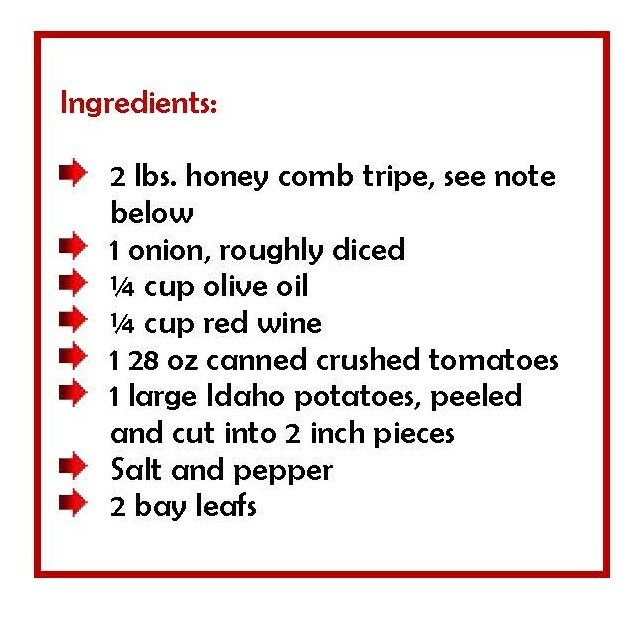 When tender, run it under cold water and cut it into 1 ½ by ½ inch strips.